What is the Dream Machine Trade-in Program? Coolest, limitless state-of-the-art laptop for the rulers of the universe to explore ultimate power! Fulfill your high tech dreams and trade in your outdated or faulty Eurocom, Alienware or MSI system, Dead or Alive for a brand new Eurocom. All eligible Eurocom laptops are fully CPU and GPU upgradeable and are built to your fully customizable standards! Want an SSD Drive, get one! Want more RAM than you ever thought possible…go for it! As long as the trade in laptop is fully configured (has all its parts), it is eligible for this trade-in program. Up to 25% trade in will be discounted from the cost of your new Eurocom Laptop depending on a condition of your trade. 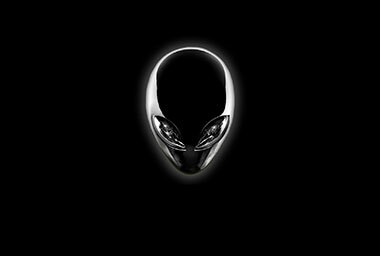 Other than Eurocom, Alienware or MSI brands of laptops will be evaluated on case by case basis to determine their Trade in value. Why is the program useful? 1. You get a new, state-of-the-art, high performance laptop. 2. CPU- and GPU- upgradable. 3. Heavy duty mechanical design with a long lifespan. 5. Get rid of aging hardware. 6. Contribution to a good cause since your trade-ins will be recycled. 7. Help us save the environment by using a system with a long lifespan; reducing electronic waste. When we say fully upgradeable, we really mean it! The Eurocom Laptops available for the trade up program all have socket based CPU’s and MXM based Discreet Video cards. This means you can upgrade not only your RAM and Hard drives like other laptop brands but also your Processor and Video card. This upgradability means your Eurocom laptop will last you years longer than other laptop brands! Don’t replace your laptop, upgrade it! All Eurocom Laptops are designed from the ground up to be modular. 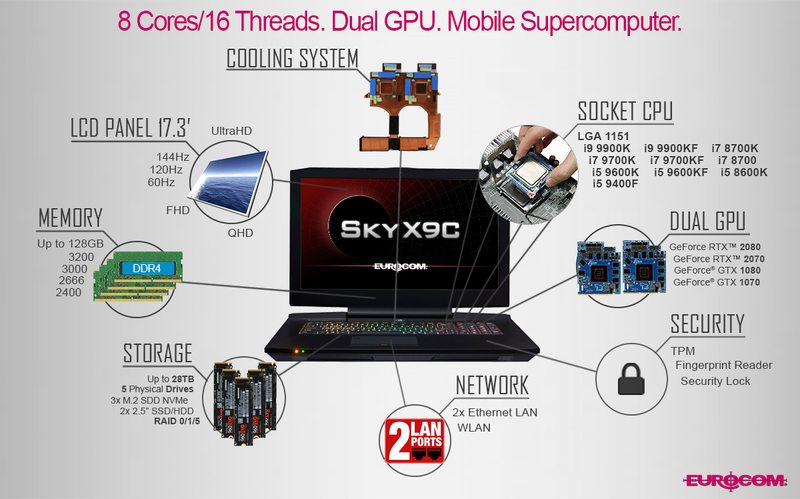 This means major components within the laptop are divided into separate units or modules. 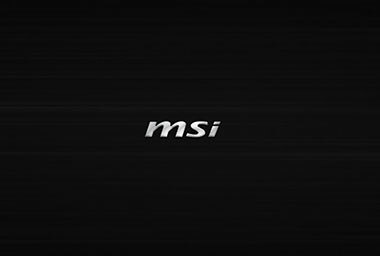 All of the different sub-systems within the laptop like the GPU and CPU are easily accessed and are easily repaired or upgraded. No need to fully disassemble the entire notebook just to get to the hard drives for instance. In most cases, all of the major components can be accessed by removing several screws from the bottom case. The laptops available in the Eurocom trade up program all use a socket based CPU. These days so many high end laptops have gone to CPU’s soldered to the motherboard for the sake of cost. Just like the fastest desktop computers, high end Eurocom laptops use the tried and true CPU socket to attach the CPU to the motherboard. Using the CPU socket allows us to take advantage of the fastest of CPU’s and also allows the replacement or upgrade of your CPU. There are three types of video cards used in laptop computers: iGPU (which is part of CPU), dGPU on-board (BGA) and modular dGPU (MXM3 based). On-board (BGA) GPUs are surfaced mounted (SMT) into the motherboard therefore cannot ever be upgraded. Fortunately all the Eurocom laptops eligible for the Trade up program use discreet graphics. This means the video card in these Eurocom Laptops can be changed, replaced and upgraded. This will allow a much longer lifespan for your new notebook and will also allow you to stay on the cutting edge of video graphics. Most of the time new games are released and you find out your current laptop cannot play them, it means a new laptop. Here at Eurocom we prefer the idea of simply upgrading your video card! 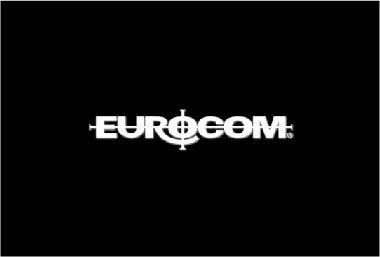 Place your order online for an eligible Eurocom laptop at www.Eurocom.com. Remember, your new notebook must be fully configured (CPU,GPU,RAM and HDD). Please note your order number once submitted as you will need it to ship your trade in notebook to Eurocom. Pack up your trade in Laptop securely and put your order number from Step 1 on the outside of the box along with the shipping address we will provide you. This way we know why the notebook has been shipped to us when it arrives. Ship your old laptop to Eurocom using whatever method is best for you. Ship your trade-in laptop computer to Eurocom in advance. Write your Order # on the outside of the box. We won’t process your payment until we receive your laptop and your new Laptop is ready to ship. Ship your trade-in laptop to Eurocom after receiving your new laptop. Write your Order # on the outside of the box. Eurocom must receive your trade in Laptop within 30 days. - If you chose option 4A: We discount 25% from your order up front. When your new laptop ships we will forward to you your tracking information. - If you chose option 4B: We bill you for the full value of your new laptop. We ship you your new laptop and will forward you your tracking number. You have 30 days to send us your old system. When the trade in unit is received, we will refund you 25% of your payment amount. Never again will you experience disappointment with your system. Eurocom will keep the promise to give you the best of the best. We won’t fail you. Eurocom is offering you the product that’s going to give you the technology you’ve been looking for or haven’t even realized that you wanted. Eurocom is offering the machine of your dreams at a discounted price. Never again will you have to limit yourself with only the technology you can afford. You can have the best of the best without a dent in your wallet.